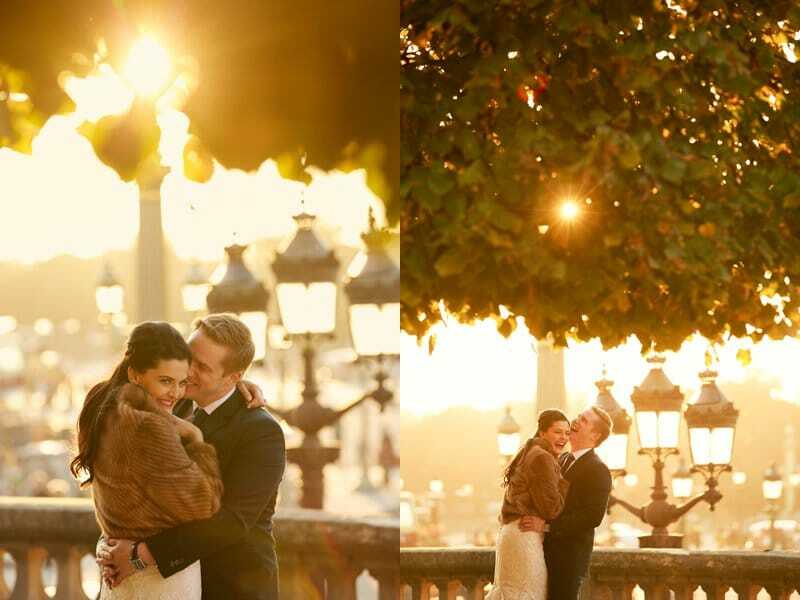 A beautiful engagement session in Paris during last fall: nice light and colors for these two lovers. 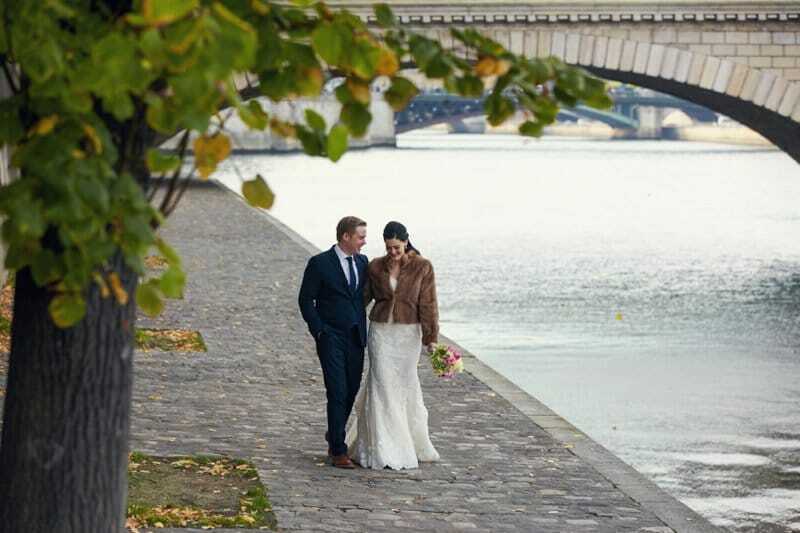 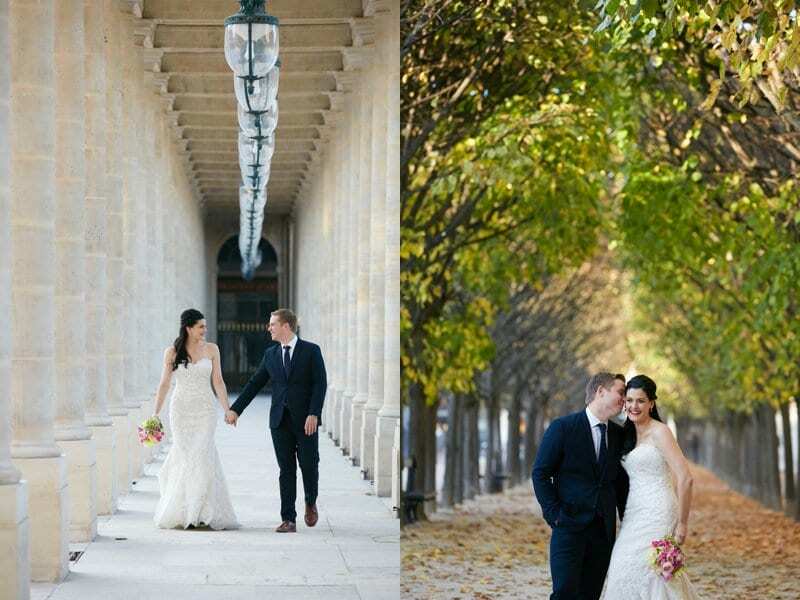 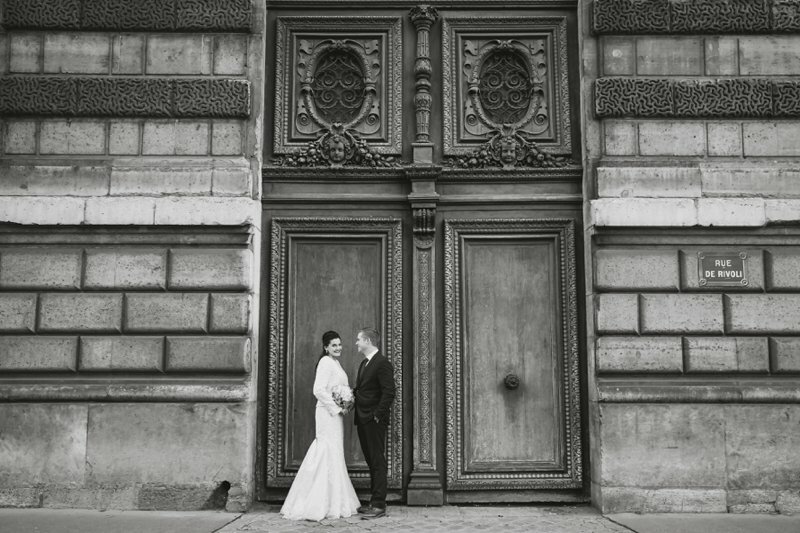 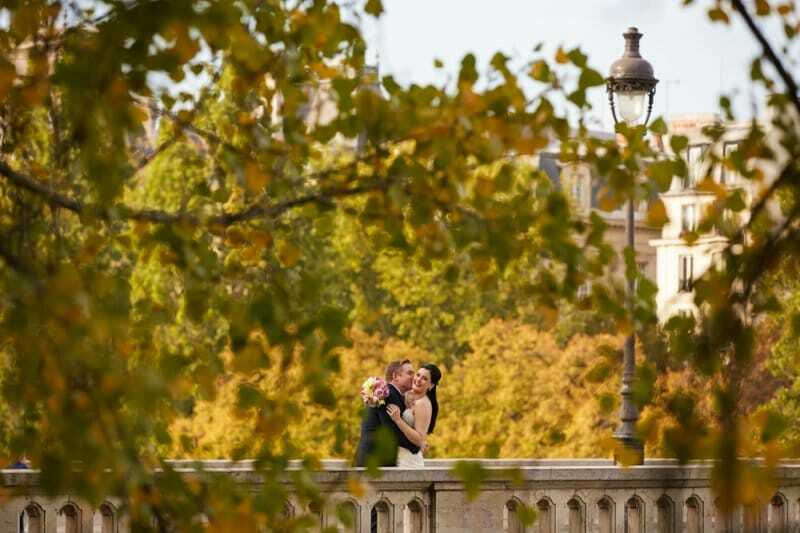 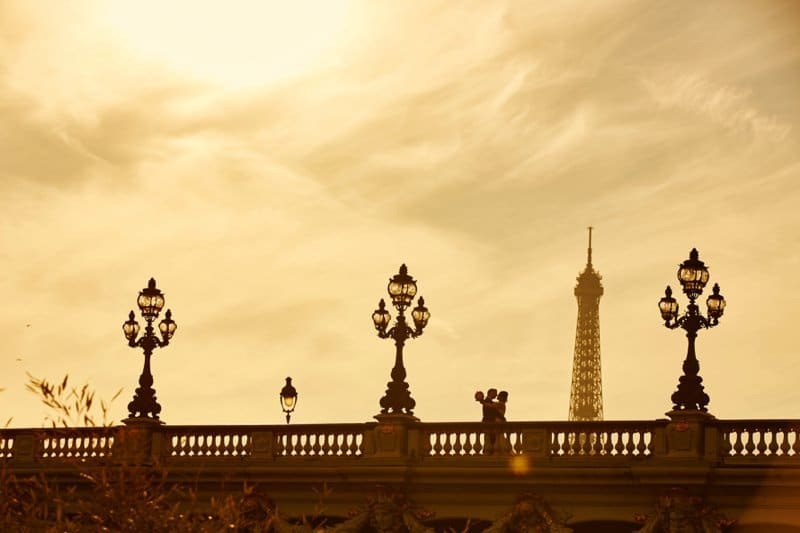 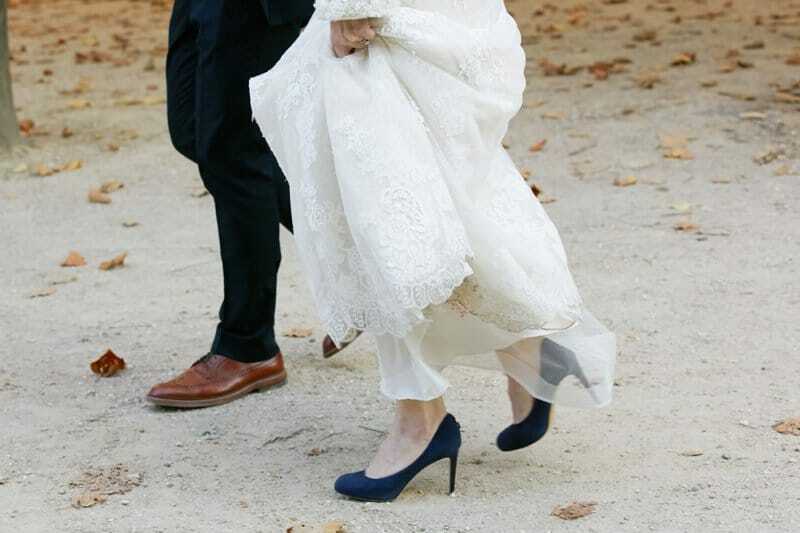 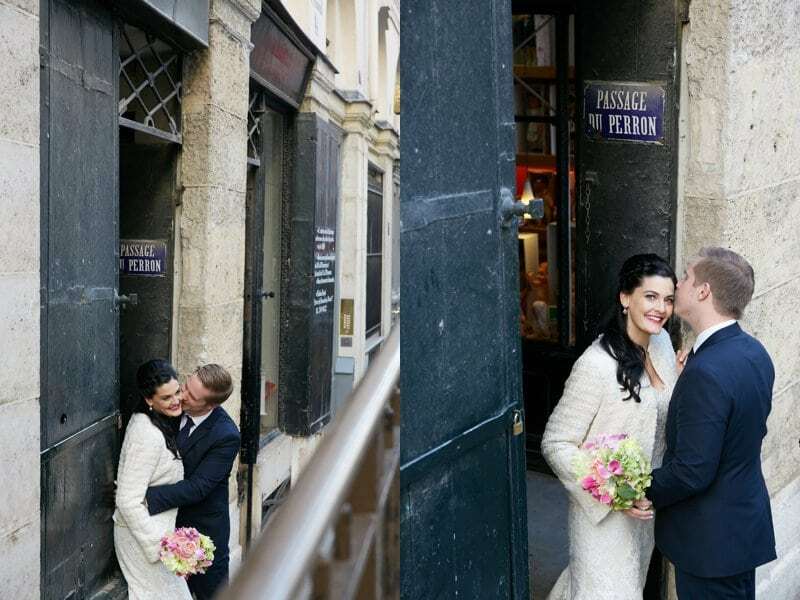 The most beautiful places in Paris for a romantic photo session in a pre-wedding mood. 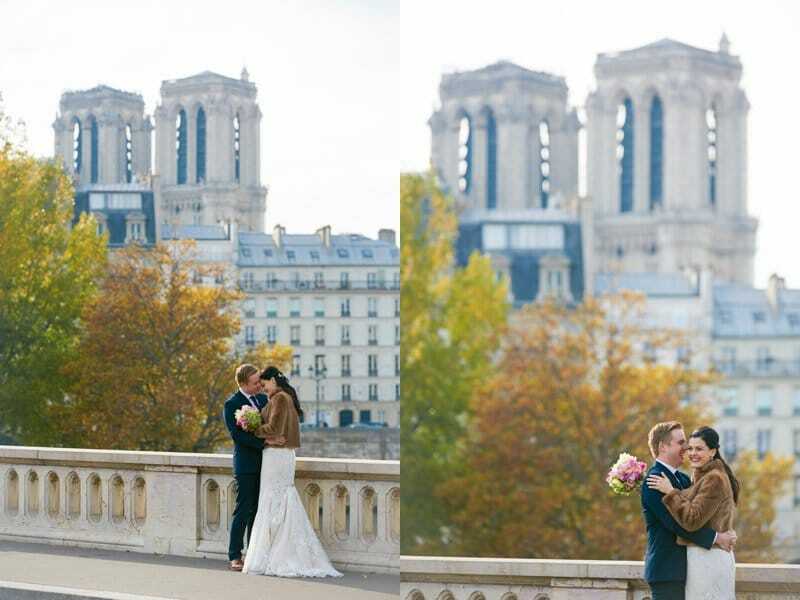 Three hours of happiness!